While leveling my Barbarian to 70, I thought it’d be fun to take a slight break from the Bounty grind and go on a hunt for the elusive Murlocket. 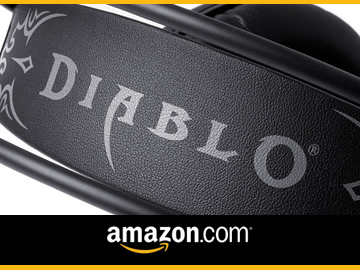 I’m a sucker for Diablo Easter Eggs, and the Murlocket is one item which I’d yet to unearth. For those of you unaware, the Murlocket is a magical (blue) amulet which has a neat little effect. When equipped, it spawns one of the menacing fish people of Azeroth…a Murloc! The thrill of hunting down this rare novelty item, along with the cool effect that it has, are the primary reasons for farming it. The amulet itself is actually quite crap, which is no surprise considering it’s a blue. At one time the Murlocket was a Legendary amulet, and even then, it was still pretty worthless. 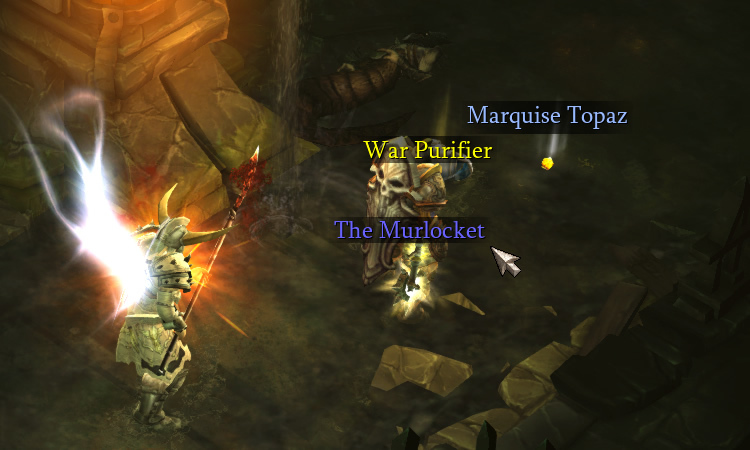 If you’re using a build that is configured and itemized for poison damage, the Murlocket could be a fun toy to equip while leveling – if you get one that’s well rolled. The problem is, if you take this amulet to the Mystic and try to re-roll any of the properties – trying to get + experience, for example – the item is still treated as if it were a Legendary, and it costs an arm and a leg to enchant. Even if Blizz had to greatly reduce the drop rate, I think it’d be cool if they actually made the Murlocket into something worth equipping. Not just for the fun little effect, but maybe make it something that certain niche builds would want to farm. Regardless, it’s still a fun item to have, and the process of farming it is actually relatively painless, and quite rewarding. So…where does one go to find the Murlocket? 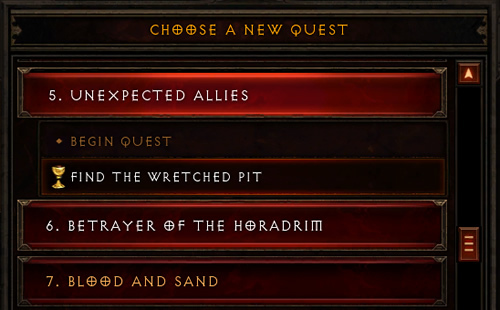 First, you need to start a game in Campaign Mode and head to Act II, Quest #5: Unexpected Allies – Find the Wretched Pit. If you don’t want to listen to Leah yammer on about her long lost mother, then you can start on Quest #6 or later. 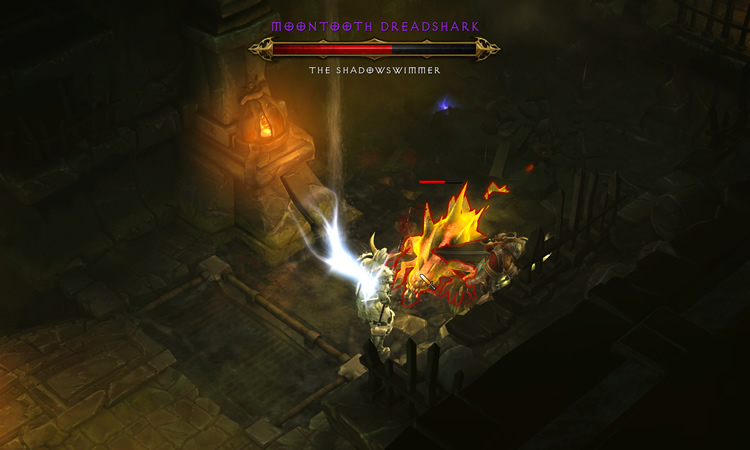 Next, head to the Sewers of Caldeum waypoint and comb the sewers for a rare mob called Moontooth Dreadshark. 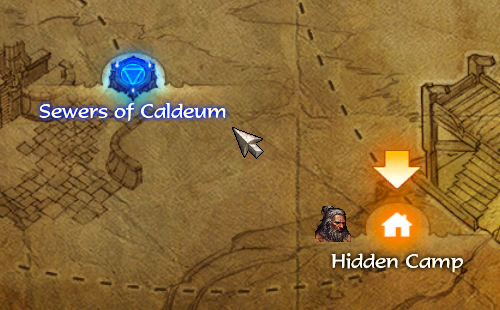 The Caldeum Sewers is a really small area, so searching for this mob is a fast process. Moontooth Dreadshark will be hidden beneath some scattered bits of flotsam, emerging to attack when you get close. This mob usually spawns in a central to NE area of the map, often right after the set of stairs that lead to a little dead end. You’ll know Moontooth Dreadshark is in the sewers if you locate some debris that you cannot click on. Once you get close, the area will rumble, then up will pop Moontooth Dreadshark. 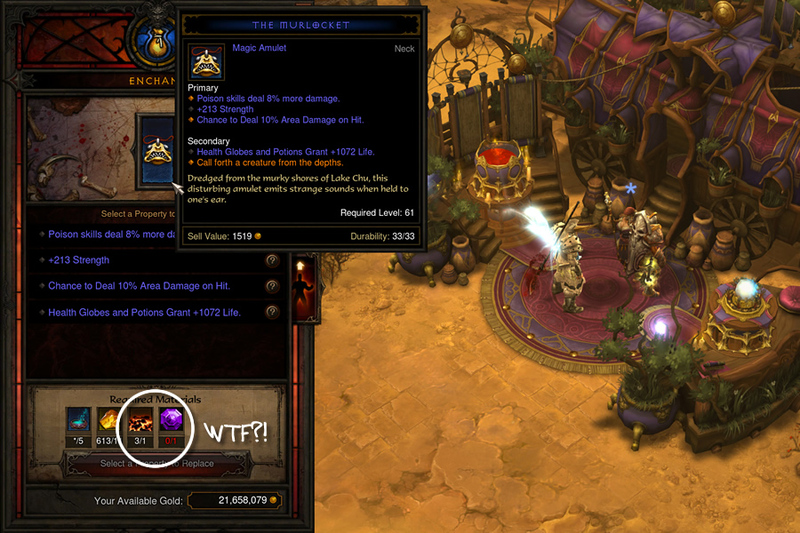 There’s really nothing special or difficult about this mob, so just pummel it until it drops the goods. I don’t know what the spawn rate is for Moontooth Dreadshark, but my experience was 25%. 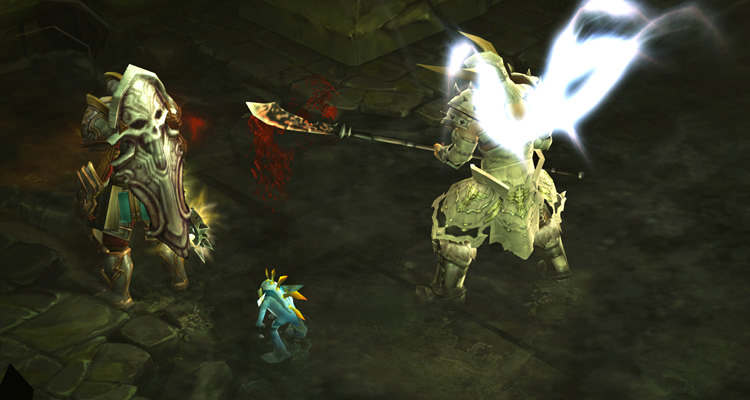 I ran the sewers 16 times and saw Moontooth 4 of those times, so do note that this mob is a rare and will not always be present. In addition, there is no guarantee that it will drop the amulet. I killed Moontooth 4 times before the amulet dropped. Each time it dropped a rare item, then on the 4th kill it dropped the additional blue Murlocket. A shitload of champions, rares and uniques. 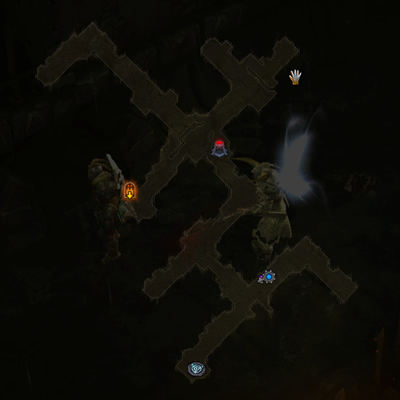 Despite the micro map, there are always between 3-4 of these per instance, which means a fair amount of rare quality items and Death’s Breath. 3 Pools of Reflection, which was nearly 1 out of every 5 runs. 4 Treasure Goblins, so there’s about a 1 in 4 chance a TG will spawn in the sewers. The 2 Legendary drops were a real unexpected bonus, especially since I was only running these on Expert. If you haven’t already collected this little novelty item, I suggest you plan an adventure into the sewers one day. It’s not only a fun diversion, but based on my experience, the side benefits of farming for the amulet are quite rewarding. You can down every mob in there and explore the entire map within a few minutes, and given the amount of champions, rares and uniques you’ll encounter, the possibilities for sweet loot are pretty decent. Does this still work, after the patch cause i’ve heard they took it out thanks. Oh yea, it still works. I just got this item the other week. It took me 16 tries, but it still drops. Each run is really quick, so it’s not much of a grind. Good luck if you try it! After more than 100 runs and meeting the Moontooth 20 times i still haven’t got it…i Always just receive one yellow item. Just the fact that it’s an interesting environment, small and crowded, and it has a fun side quests and a really crazy purple creature that you have to kill 4 times before it really dies, keeps it from getting really frustrating. Right. 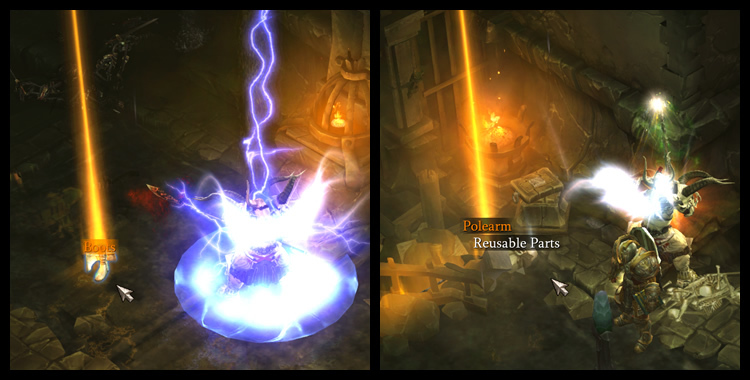 Unlike some other items which require incessant farming, the Murlocket runs aren’t so bad, plus there are 3 legendary mats which come out of the sewers. Thanks for the guide, but unfortunately haven’t been able to get a single drop whether on expert or T1 difficulties. Should it matter? Been using it for quick xp and gold between sth more serious, but hoping here that having the right settings will make it more efficient! Increasing the difficulty probably won’t help much with the Murlocket, but if you’re able to kill pretty fast on T1 or above, you should probably stick with that so as to increase your chances of getting the Legendary mats that drop in there. The map is so small that if you ignore most of the normal mobs and just down the elites, Torment farming should be nearly as quick as normal; however, if you don’t really care about farming either of the mats in there, then probably just set it to normal and blow the place up. Should drop within an hour using that method, considering each clear might take 3-4 minutes. Jeg er nok en god blanding. Jeg er mest til at opleve den lokale kultur og hvad der er sÃ¦rligt for egnen men jeg elsker ogsÃ¥ bare at slappe af ved en pool go ikke lave andet end at lÃ¦se bÃ¸ger og ligge pÃ¥ stranden..
moui ce que vous dites ne rime Ã rien ,vous faites toujours le procÃ¨s du site ,mais vous votre critique est toujours subjective et sans aucune crÃ©dibilitÃ©. Lol – I was raised in SC and with the two exceptions of Charleston and King’s Mountain I hope to never go back – all pinetrees, sand and red clay. Now NC is an entirely different story… Hope you feel better! 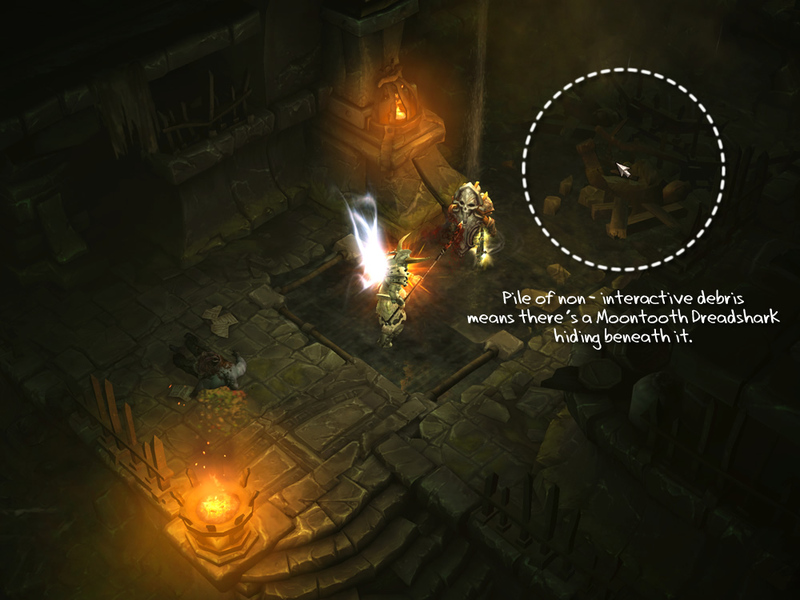 Basically, if you go into the Sewers and see an alcove and Moontooth isn’t there, you can port out and restart. He is never in maps with two alcoves. Every single time I’ve killed him it’s been in maps with only one alcove. Check out the image above to see what I mean. I’m pretty confident, but I welcome any evidence that proves my theory wrong. This information would have helped me farm faster had I figured this out earlier. What is the best difficulty you can farm it on??? To the best of my knowledge, the Murlocket has the same drop-rate across all difficulties. Difficulty level only affects the likelihood that a blue or yellow will be an orange instead. I’d suggest farming for it on normal, unless you can handle Torment 1 or greater, then farm it on T1. 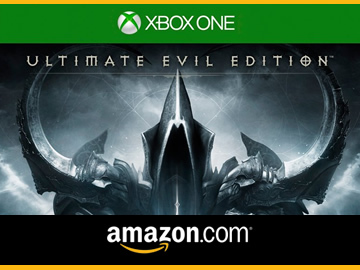 trip on this I was in stage 3 with a demon hunter level 22 an out of no where it dropped. was on hard an just regular game. Good to know it still drops, I have heard mixed reports that as of Loot 2.0 it was removed from the game. Farming for one currently….